Once upon a time in the 1860s, a young Swiss gentleman named Sigmund Luscher left his homeland and headed to the New World where he built a brewery in Memphis…but things didn’t go quite as planned. A civil war broke out and General Sherman’s rebel troops burned down his brewery. Ouch…so much for the American dream! Fortunately, Ol’ Sig had what they call fortitude. Luscher headed back to Switzerland as soon as the war ended and managed to convince the American government to give him $2,150 in reparations. 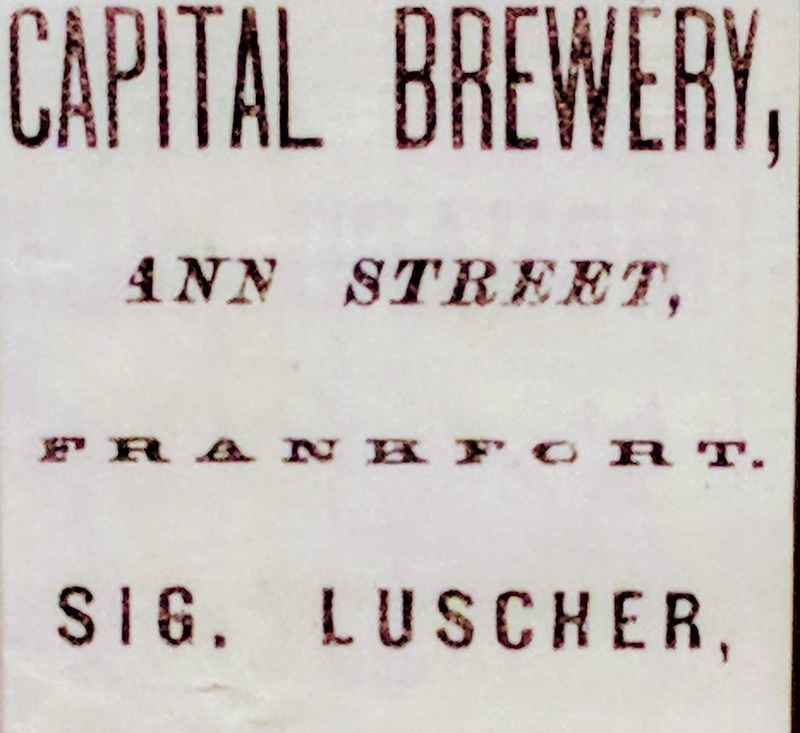 He also decided to take another shot at brewing– this time in Frankfort, Kentucky where he took over the Capitol Brewing Company in 1866. Sig quickly became a figurehead in the community. He built his family home on Ann Street, traded yeast with distillery tycoon E.H. Taylor, Jr., and even patented one of the first industrial ice machines. He also brewed a crisp, light pilsner that by all accounts was a huge hit as far as the horses, railroads, and steamboats could carry it. The brewery closed its doors upon Sig’s death in 1891, and with it, an important piece of brewing history was nearly forgotten. 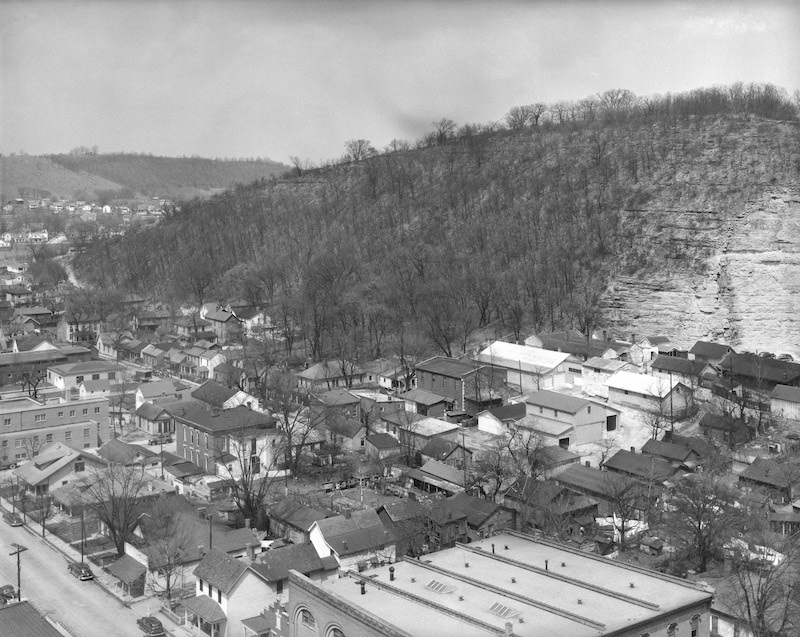 Frankfort was without a home-based brewery for the next 127 years. Fortunately, though, fortitude runs in the family. 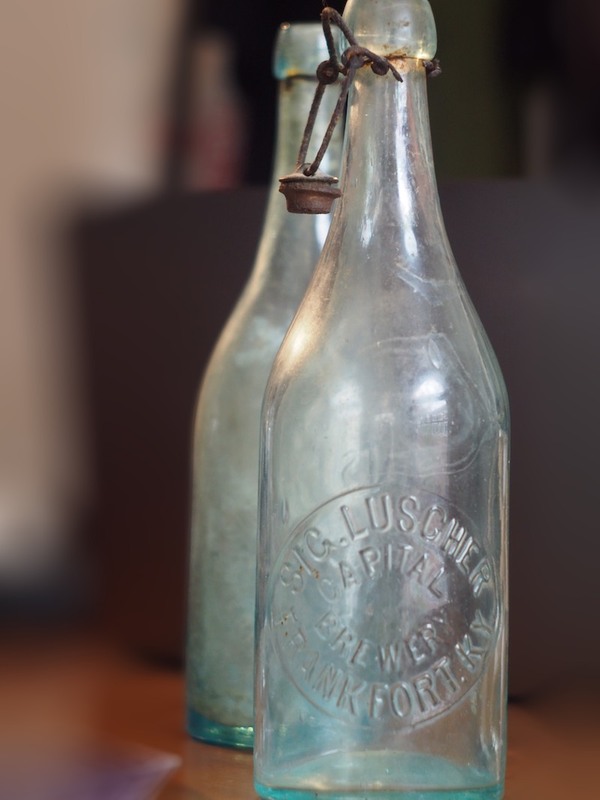 Luscher’s great, great, great grandson Timothy Luscher and Nathan Cryder decided in 2018 to breath new life into Sig’s legacy by re-opening the what is now the tenth oldest brewery in America. 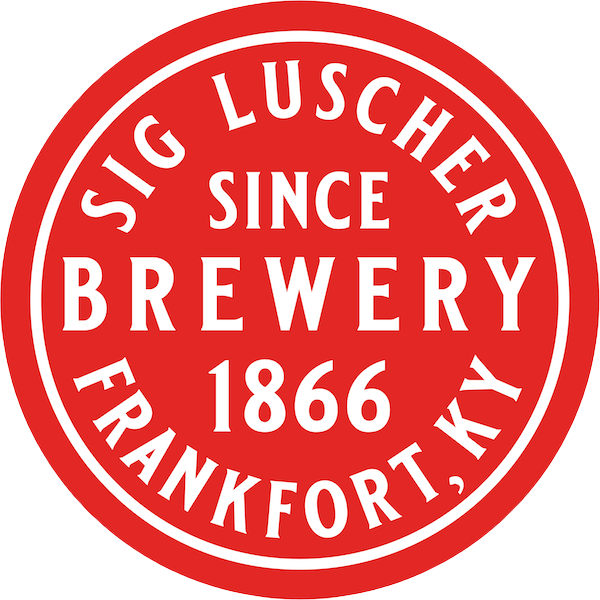 You’ll find the new Sig Luscher Brewery at 221 Mero Street, directly across the street from the original–on the property once owned by E.H. Taylor. 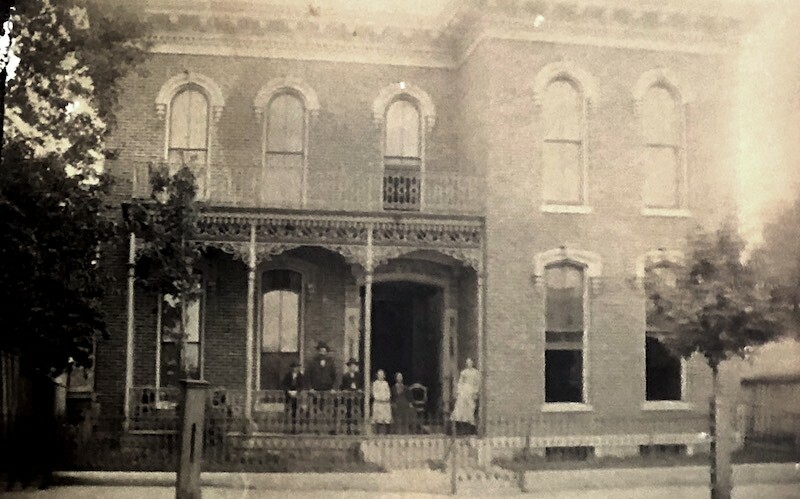 Stop in anytime, and we’ll share some of Sig’s most colorful stories–from the time he was an expert witness in a drunk and “driving” (horse-riding) trial to the time he pushed the mayor and a tin rooster through downtown Frankfort in a wheelbarrow, accompanied by a marching band. You can’t make this stuff up. Prost!